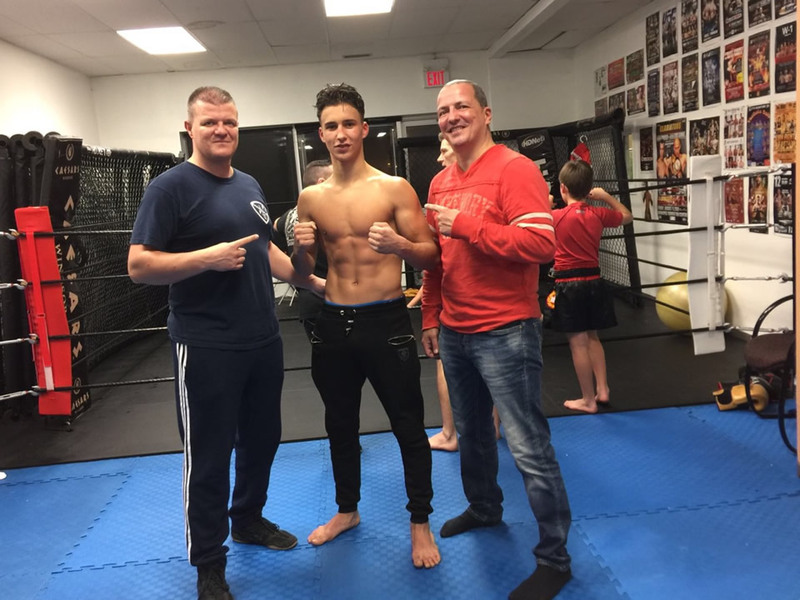 November 2016 – Ontario, Canada – Siwss Carl Emery and his son Kylian are currently in Ontario where they train at the House of Champions MMA powered by Kru Alin Halmagean. 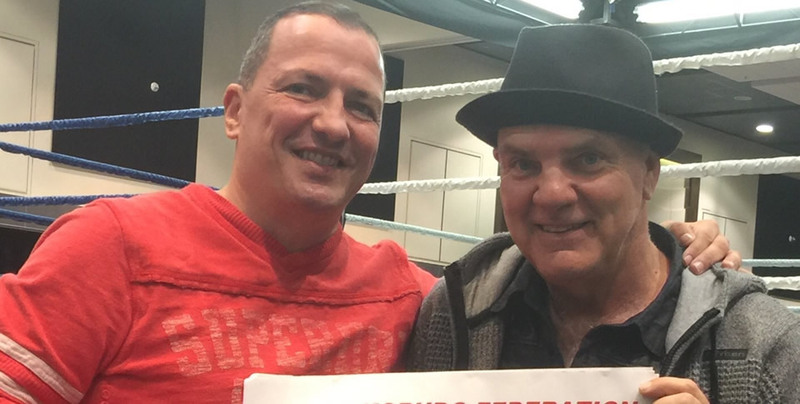 Carl Emery is an undefeated former world champion kickboxer. 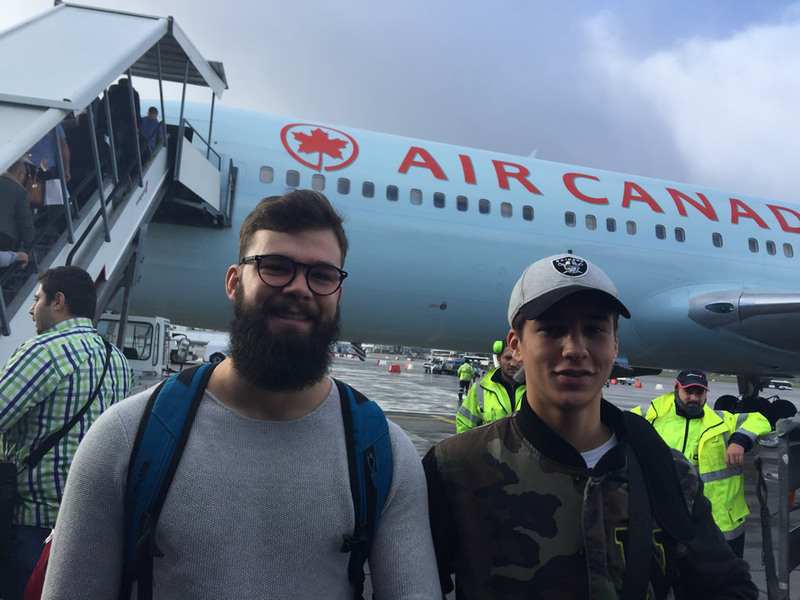 His son Kylian is a rising star who is scheduled for a 2-fight deal in Canada. The pictures below showcase Team Emery with Kru Alin Halmagean and fight promoter in Canada Victor Theriault.